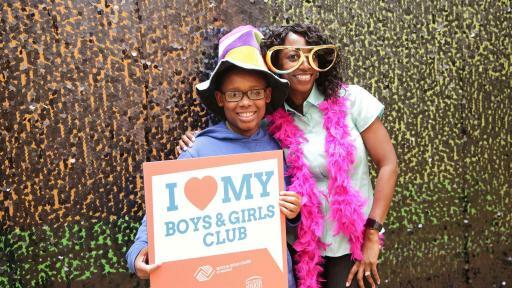 Boys & Girls Clubs of America (BGCA) and National Vision Inc. (NVI) officially kicked-off their multi-year partnership at the Boys & Girls Clubs of Metro Atlanta’s A.W. 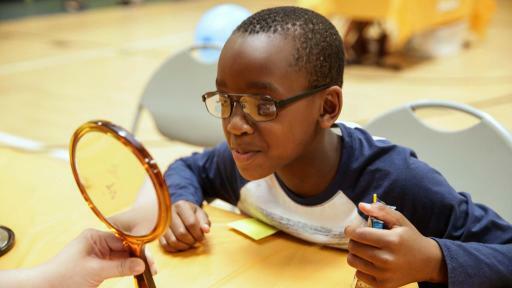 “Tony” Matthews Club with an eye screening and glasses fitting. 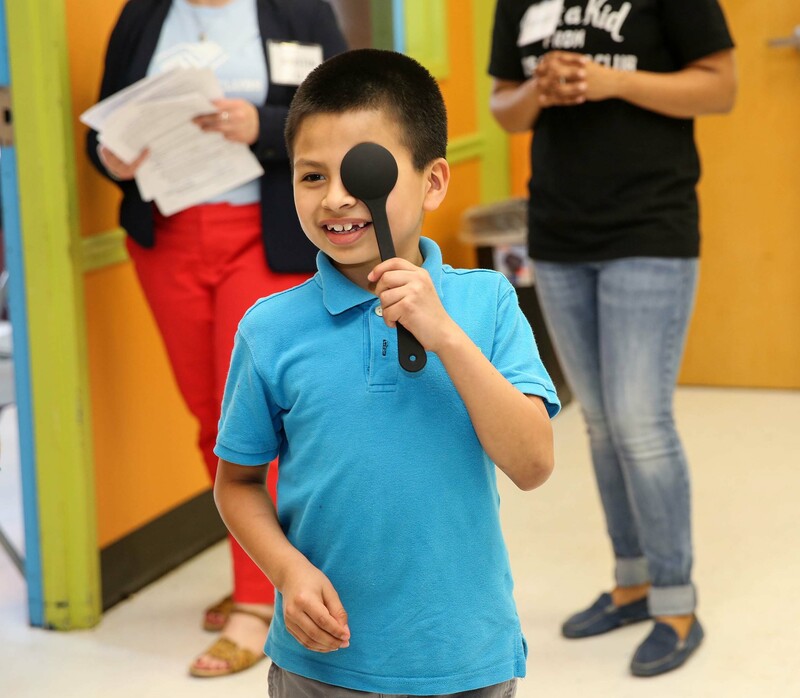 The partnership, officially announced in the fall of 2015, will provide vision screenings, access to comprehensive eye exams, and free eyeglasses for qualified members at select Boys & Girls Clubs around the country through NVI’s America’s Best Contacts & Eyeglasses retail locations. 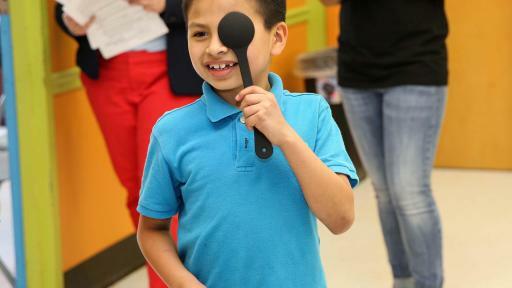 As part of the partnership, in addition to providing free eye care and eyewear to eligible Boys & Girls Clubs, NVI will also contribute $1 million annually over the next three years to support BGCA and its preventive care and wellness initiatives. 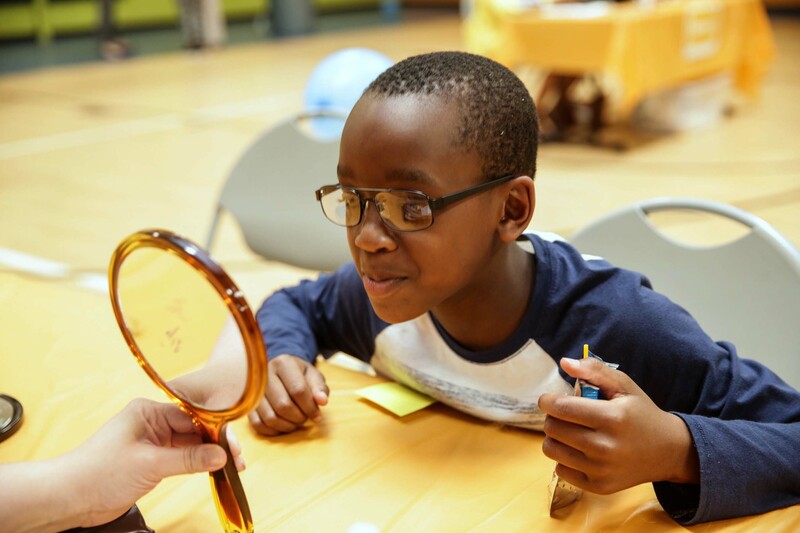 Carla D. Anderson, OD, Doctor's Exchange of Georgia Partnering with America's Best Contacts & Eyeglasses (a National Vision brand). 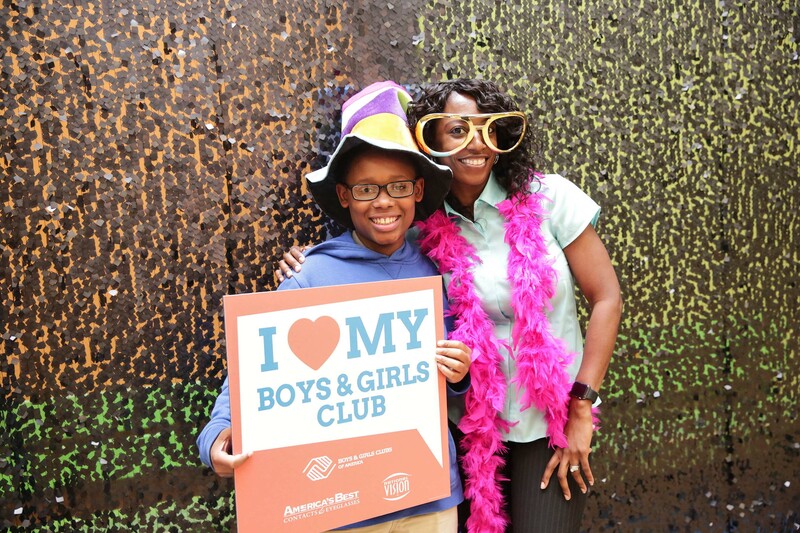 Boys & Girls Clubs around the country serve kids and teens aged 6-18. 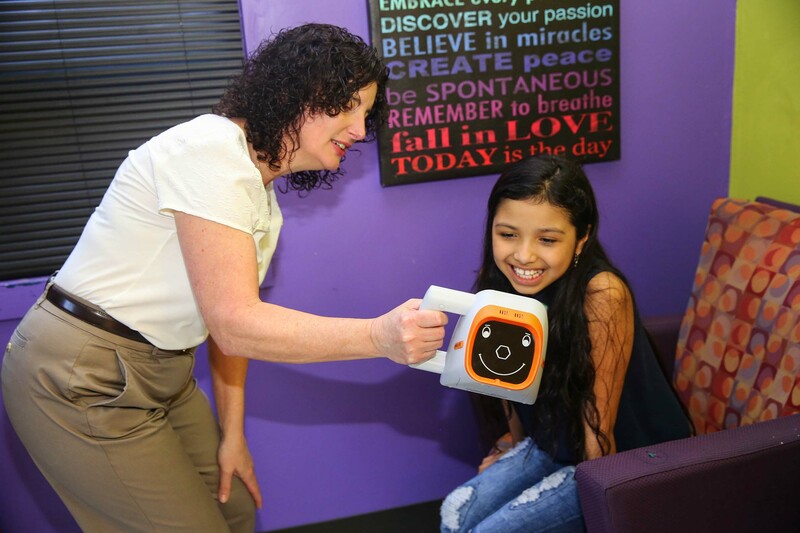 According to the 2016 Vision Council Visionwatch Parent Child Vision Care Report, 50 percent of children have not had an eye exam in the past two years. 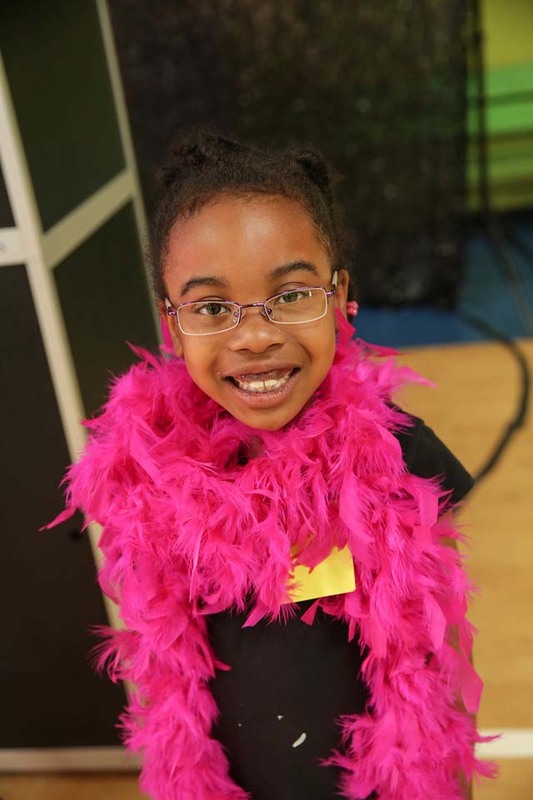 National Vision Inc. is one of the largest optical retailers in the U.S., operating over 850 retail locations in 44 states plus the District of Columbia and Puerto Rico. The company. 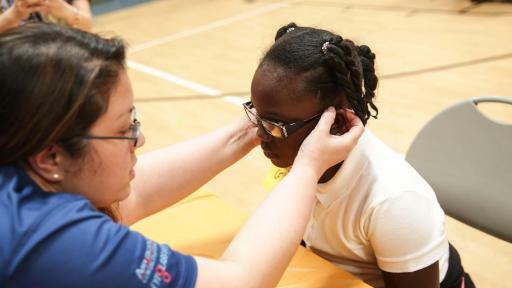 has several retail divisions including America's Best Contacts & Eyeglasses, Vision Centers brought to you by Wal-Mart, Eyeglass World, Vista Optical inside Fred Meyer and Optical Centers on select military bases. 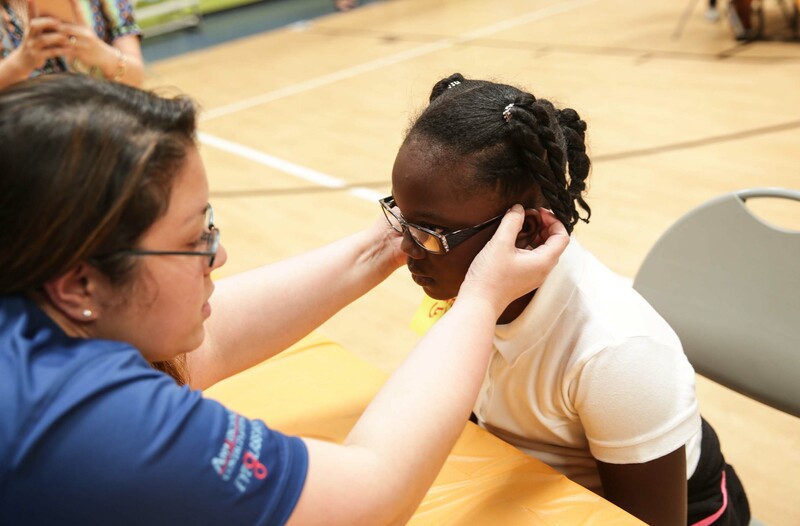 America’s Best Contacts & Eyeglasses is NVI’s current retail provider for the partnership with BGCA and Clubs across the country. 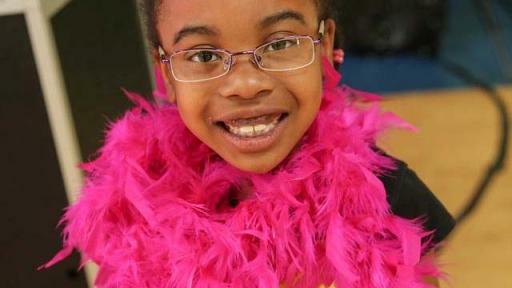 To learn more about the partnership, visit bgca.org or www.nationalvision.com/BGCA.